At first I was surprised how dated this little condo felt but then I grew into it and really enjoyed it. I also found that the datedness of the decoration is very common in Hawaii. If you are looking for a super smart apartment that feels like a modern hotel then you will be disappointed but the bed is very comfortable and the view extraordinarily beautiful. 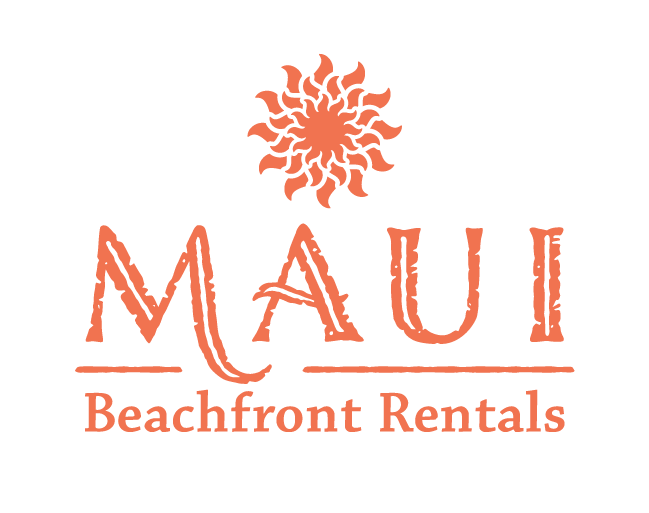 If you are new to Maui then this apartment is very well located as it is centrally located for reaching all the centres of Maui - but you definitely need a car. You go in one direction to the intensely tourist area of Kaanapali and Lahaina (excellent outlet shopping) about 14 miles away and driving the other direction you come to the laid back area of the North Shore (Paia and Haiku) which is reminiscent of Australian beaches in the 1960s. Paia has a great foodstore which is much much cheaper than Wholefoods and really good food and restaurants.